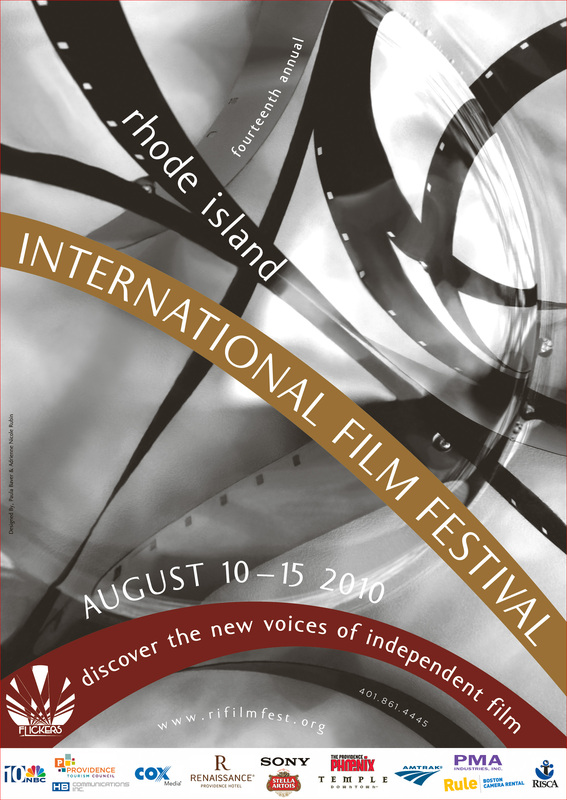 Now in its 14th year, New England's largest and most prestigious festival — FLICKERS: Rhode Island International Film Festival™ (RIIFF) — will take place August 10-15, 2010. Ranked as a one of the Top 12 Film Festivals in the United States, this world-class event will be held at venues around Providence. 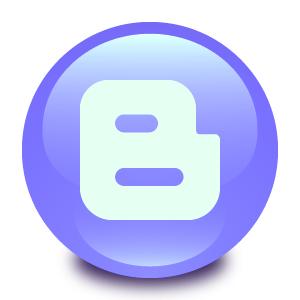 It features screenings, filmmaking workshops, meet-and-greet industry events and seminars. 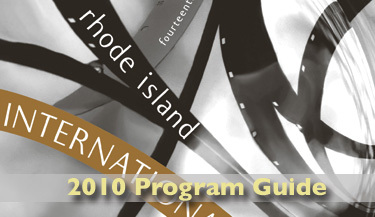 Aiming to promote Rhode Island as a filmmaking location and to celebrate the independent filmmaking spirit, FLICKERS also hosts a number of high-profile premières and provides a showcase for international features, documentaries, and shorts. 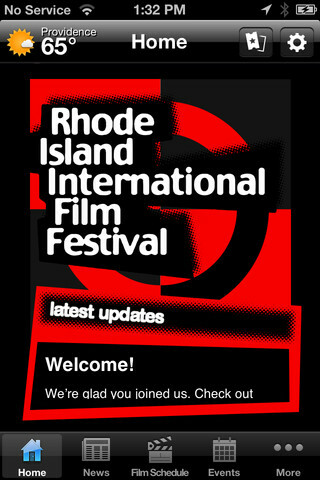 Founded in 1997, FLICKERS: Rhode Island International Film Festival has quickly carved out a name for itself. It accepts films of any type, in any genre and will screen this year 175 - 200 international productions. The films were shot and produced in countries across the globe. Rhode Island native Bobby Farrelly was so impressed with the festival's debut that he held the world premiere of his next film - There's Something About Mary - at the 1998 event. The festival is dedicated to the creation of opportunities for "artistic interaction and exchange among independent filmmakers, directors, producers, distributors, backers and the film-going community". It is a safe haven for all independent filmmakers - a place where they can hide from all the overblown CGI effects and high concept reinterpretations of classic films. This year, FLICKERS will screen amazing new work selected from over 4,000 film submissions. 100% of the RIIFF schedule is created from these film submissions; and not culled from other festivals. This makes for a truly dynamic event where regional audiences discover new work and new filmmakers whose work often overlooked.